Coordinated Studies Programs (CSP) explores major themes from a variety of academic disciplines with creative and critical thinking. It breaks the restrictive stereotype boxes surrounded the concept of learning, constructs the bridges among academically related subjects, and reinforces the connections between students and campus. As the Teacher’s Assistant of the coordinated class this quarter titled “True Blood: Fatal Invention of Vampires and Zombies,” Megan Peterson couldn’t hide her pride. “I took a lot of coordinated classes, and it is definitely a great path of learning,” she said. CSP’s collaborate to explore issues related to life experiences; the titles of the classes alone are exciting. 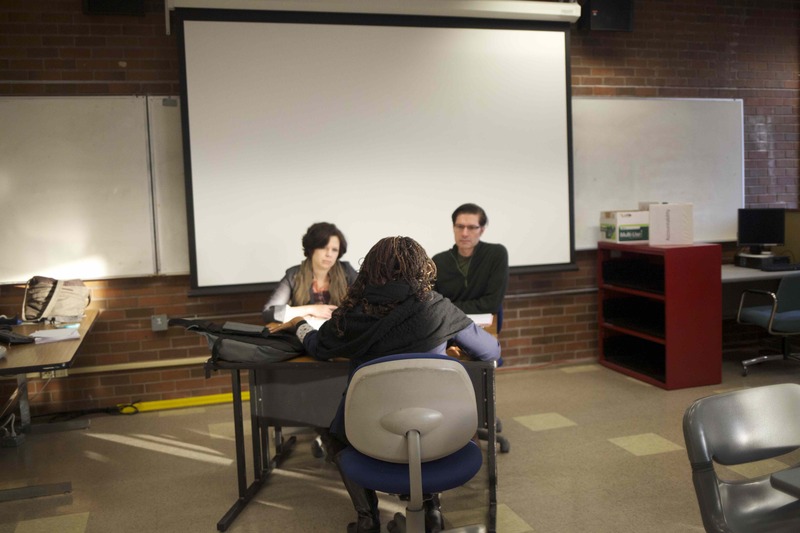 Peterson added that the CSP’s help students clarify the connections among different subjects, construct the frame of integrative thinking, and excavate students’ creative potential. 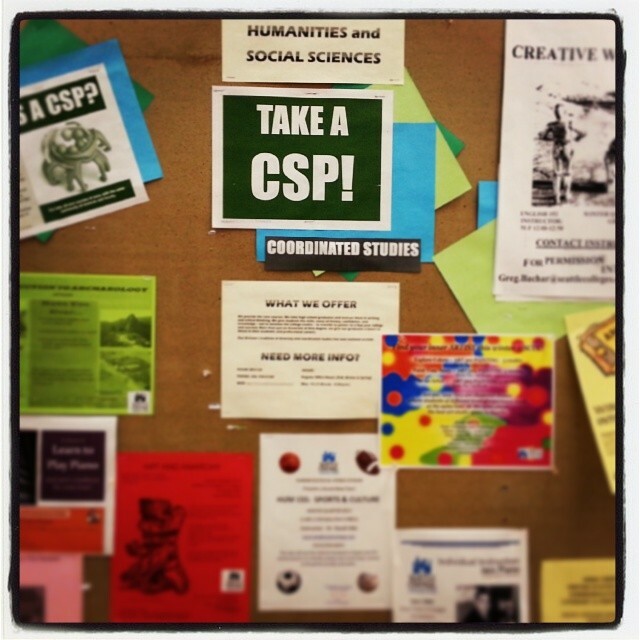 The interview with Peterson might lead one to believe CSP’s are popular among students. This, sadly, is not often the case. 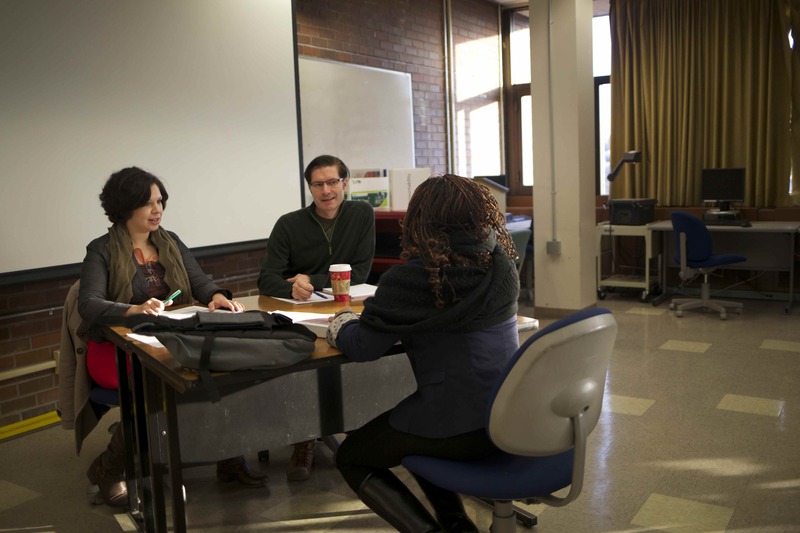 Kayleen Oka, a Sociology instructor at SCCC, explains that basically every 5-credit course with one SCCC instructor should have about 35 students enrolled. With 10-18 credits and two instructors teaching one class, CSP’s are designed for at least double the amount of students in a regular class. Unfortunately, these classes yield an average of 30 students each quarter. “I won’t choose [a CSP] because it is not a good idea to take all these classes with lots of reading and writing in one quarter. It’s too challenging,” said Jack, an introverted Vietnamese student who has studied here for four quarters. He crumples his hair with embarrassment when we talk about the big number of credits CSP’s have. Bryan, who comes from China, said “I probably will think about it, but not all of the courses in coordinated course are useful for my degree.” These types of responses are common among international students planning to transfer to a 4-year university. There is no denying that it costs more to run those classes, but according to the data from Year One Self-Evaluation Report of SCCC on March 2013as well as the data provided on the school’s website, students in coordinated classes have had a higher success rates since 2006. A whopping 97% of students in CSP’s finish with a 2.0 or higher compared to 75% of students in regular courses. I guess that is where the confidence of Gregory Hinckley – a CSP instructor – comes from. The interview with Hinckley was conducted in his office, where several students were waiting outside. He explains that CSP’s make better use of time and each student gets more attention and guidance with smaller groups. His eyes are brimming with energy and confidence even when he talks about the low enrollment rate. The long class period and great involvement by students keeps the energy concentrated. That is why students tend to perform better in the CSP model. Although the practical application of CSP’s is debatable, I don’t think the course should be evaluated by how much money it generates, but rather, by how much the students gain from the subject matter. We live in a fleeting, utilitarian society based around instant gratification; we hope the “usage” of taking a class should become apparent immediately. Many students are under the impression that CSP’s won’t apply to their intended major or even to their lives. To that, I would refer to the well-known mechanism design theory of economist Eric Maskin. It is used to analyze the efficiency of information used in market economy and planned economy. The problem it analyzes is abstract and the theory itself is also established with abstract mathematical models. It seems useless, especially in the market economy, so few people choose to learn it. But later on, it becomes the theoretic foundation of auction problems, not only widely applied in traditional artworks, but also in the wireless spectrum transactions. While a CSP won’t teach you to compute complex mathematical formulas, they will equip students with the ability to zoom out of the classroom setting and analyze some of the larger power structures that govern our lives. Critical evaluation is one of the greatest skills you learn in a CSP course, and while some students may not realize it now, this skill sets up the fundamental framework to be able to envision a better future.